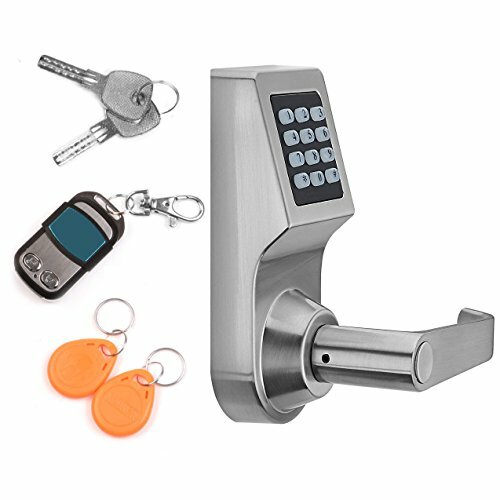 Reliable 100% mechanical operation & dual keypad security provide the ideal keyless entry solution for window pane doors, wrought iron gates and other areas requiring 2-way entry control. 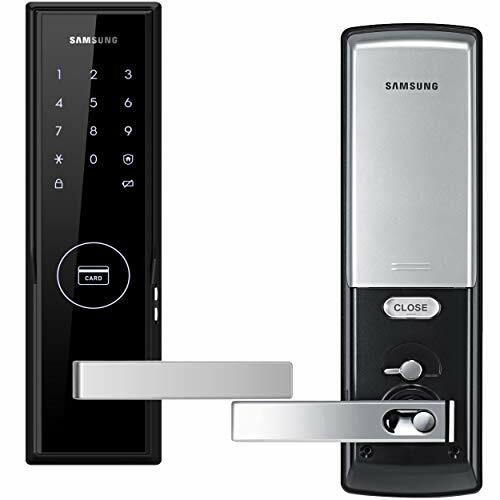 With the latest generation keyless design, it takes just seconds to change the unlock code. 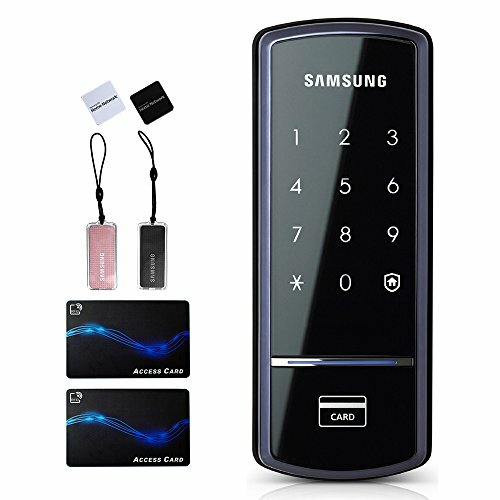 With the QuickCode design, the code is set on the back of the keypad without disassembly of the lock. Universal installation in both left & right opening doors. Available in Satin Chrome, Oil Rubbed Bronze and Antique Brass Finish. 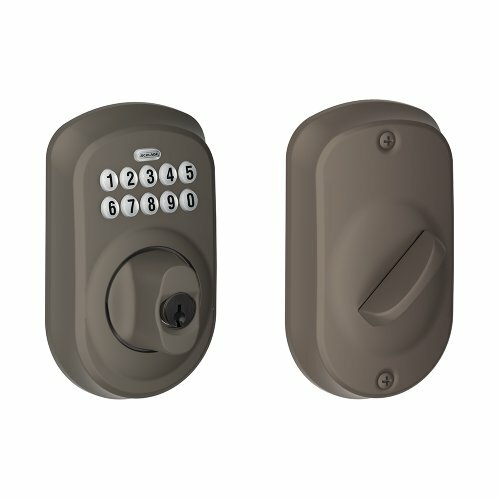 Heavy duty and no batteries needed We installed the All-Weather Double Keypad Mechanical Keyless Door Lock on a door in the basement that has access to outside from our two story ranch home. It is an aluminum door with one pre-drill hole which had a basic lockable door knob. Well made product, a few issues to be aware of. 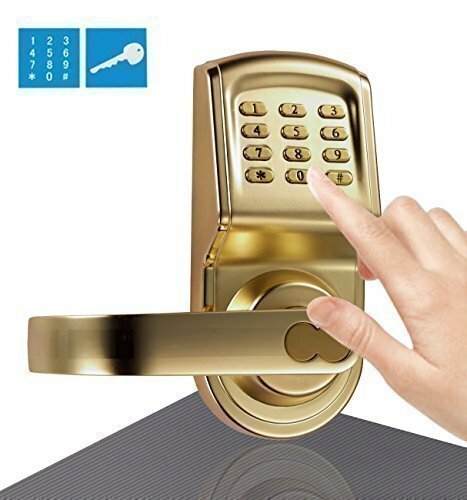 Seems to be a well made product. Some work to install since extra hole has to be drilled. 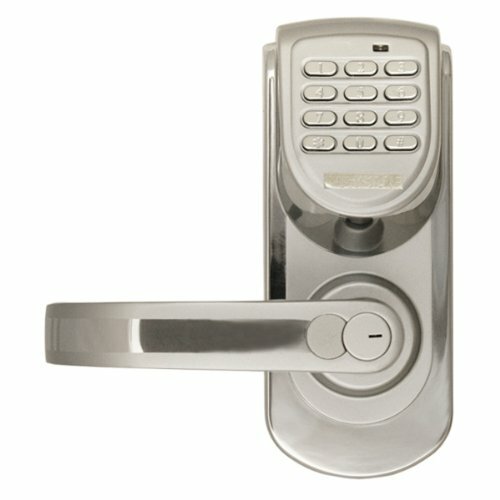 It is not a drop-in replacement for a deadbolt. Be aware that any combination will work, i.e. the combination is not sequential. For example, if the combination is 12345, 54321, 34512, etc. will work. 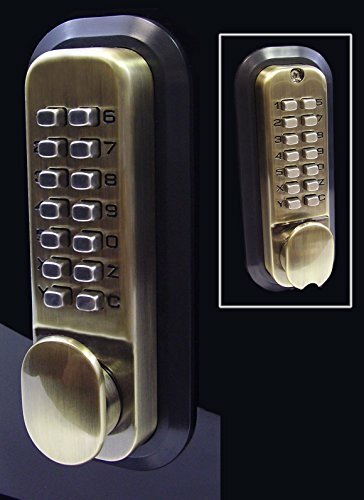 To change the combination, the lock must be removed and disassembled. You can see the instruction manual online for details.